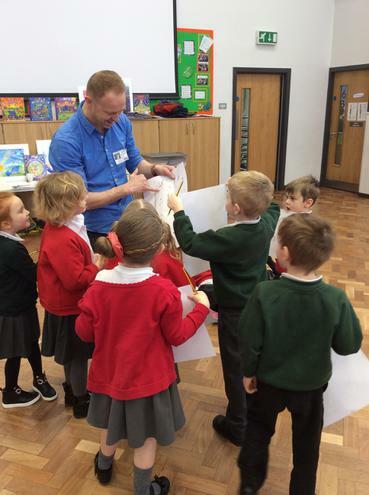 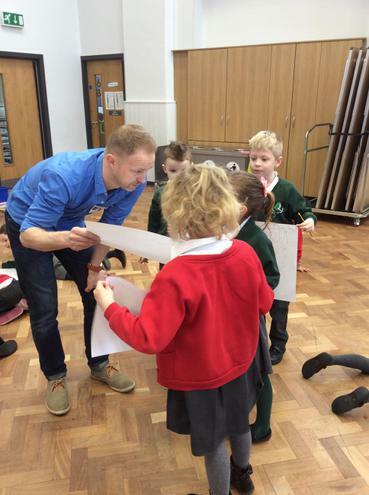 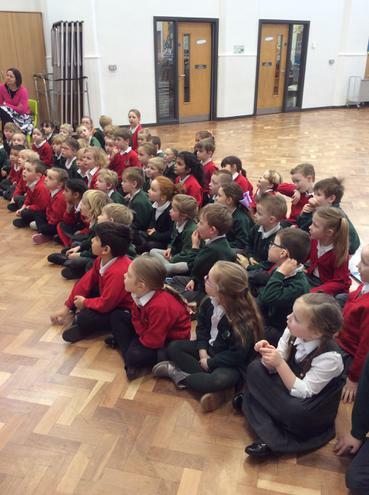 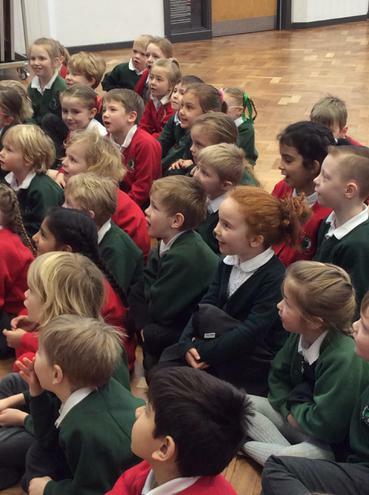 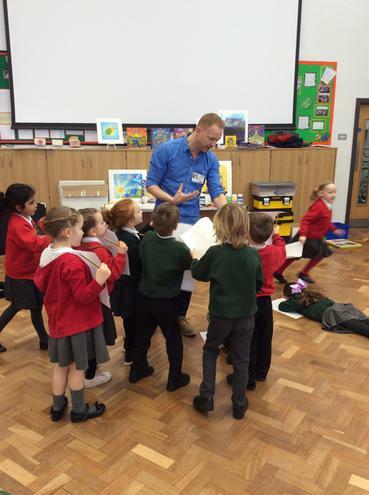 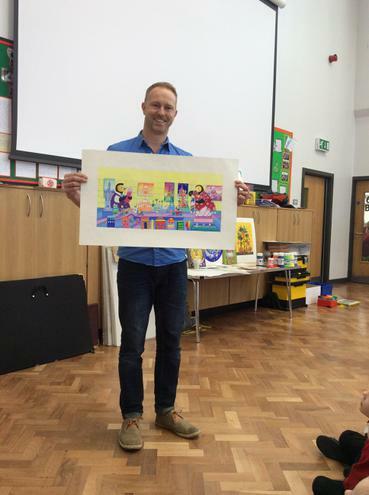 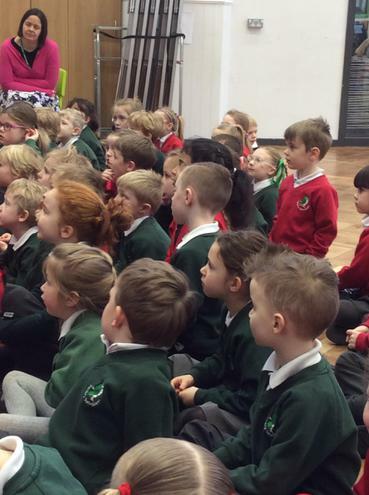 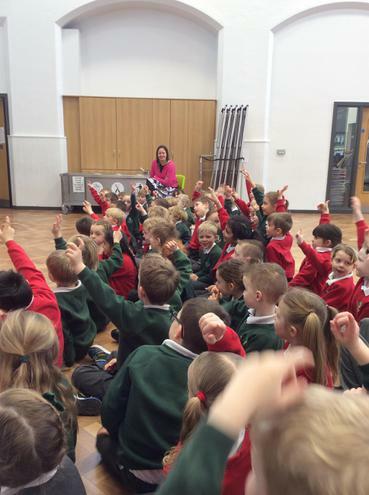 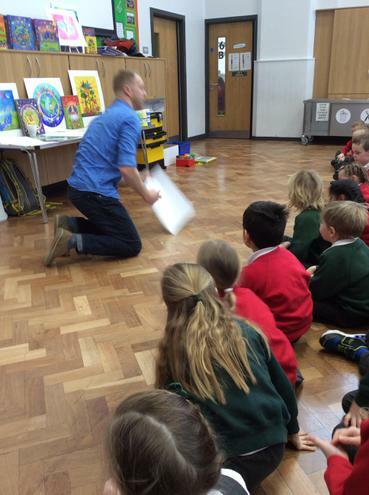 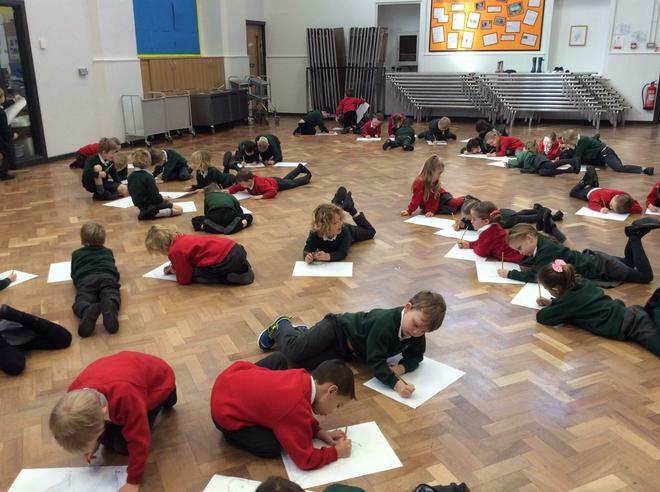 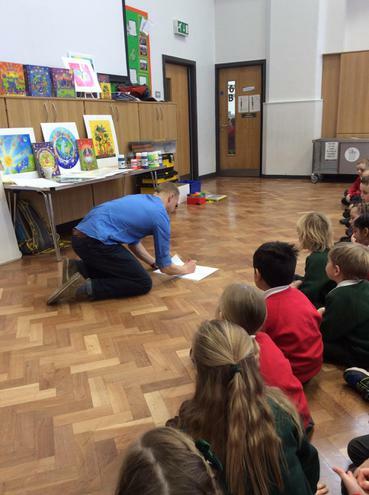 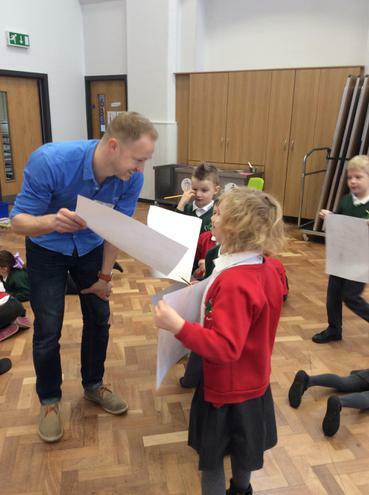 Year 1 were lucky enough to have a visit from the author and illustrator Stephen Waterhouse. 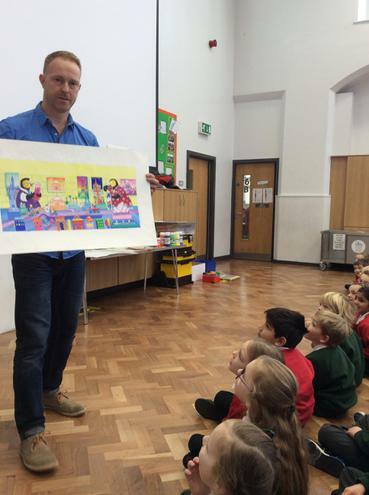 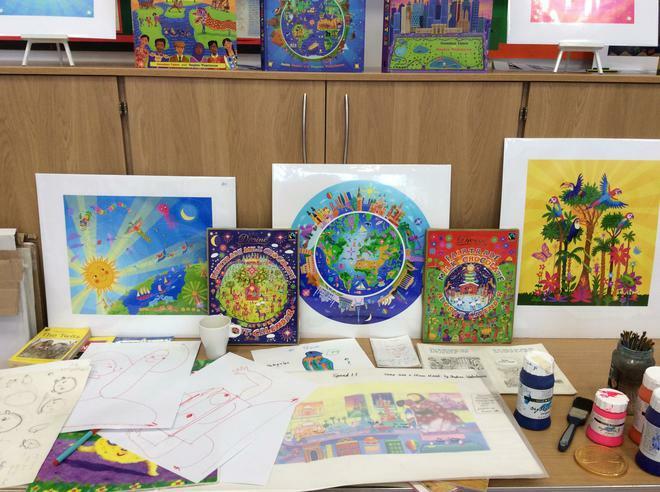 He showed the children some of his illustrations and paintings and explained the process of creating pictures for a story book. 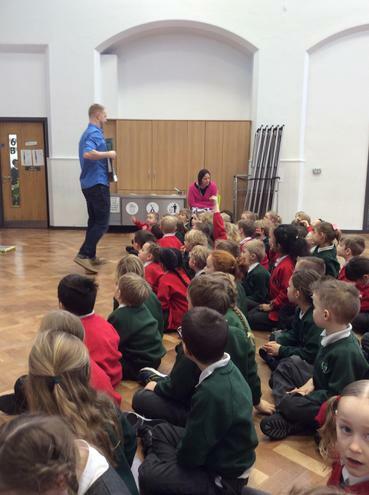 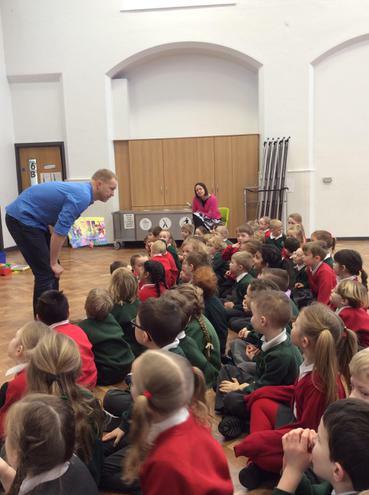 Stephen then shared his story 'The Runaway Chapati' with the children. 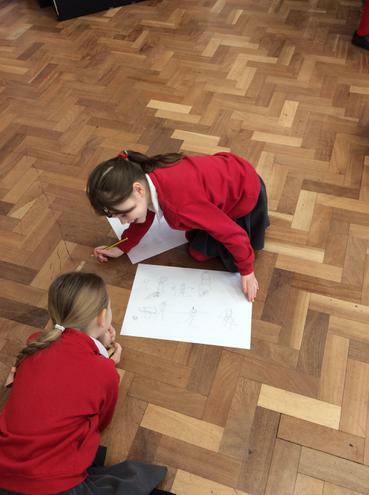 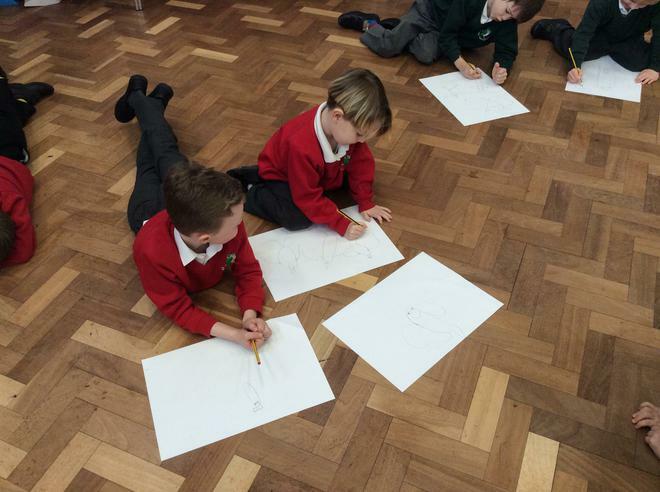 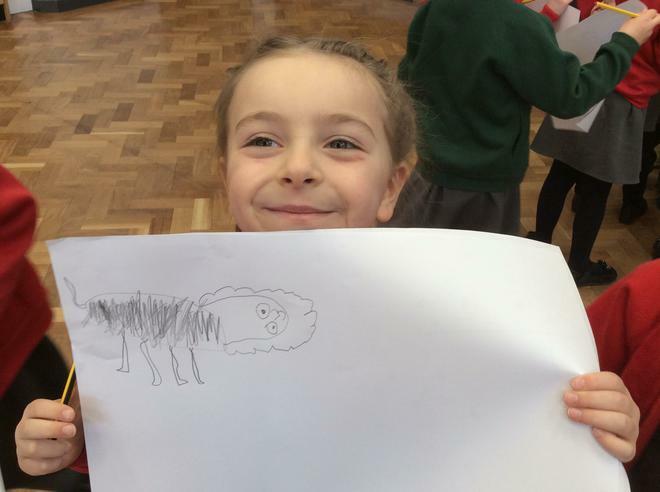 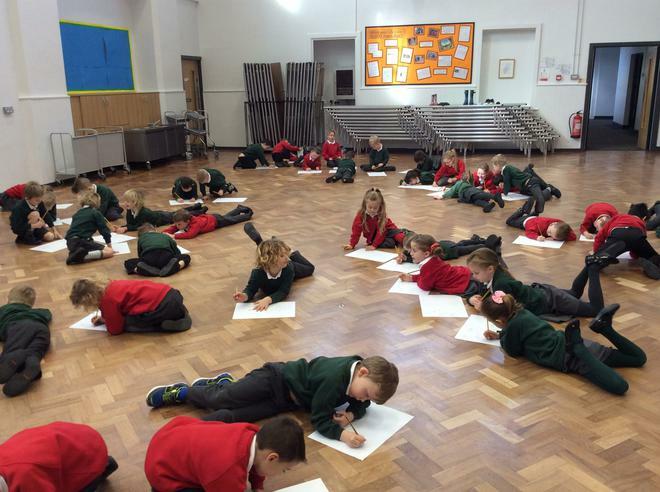 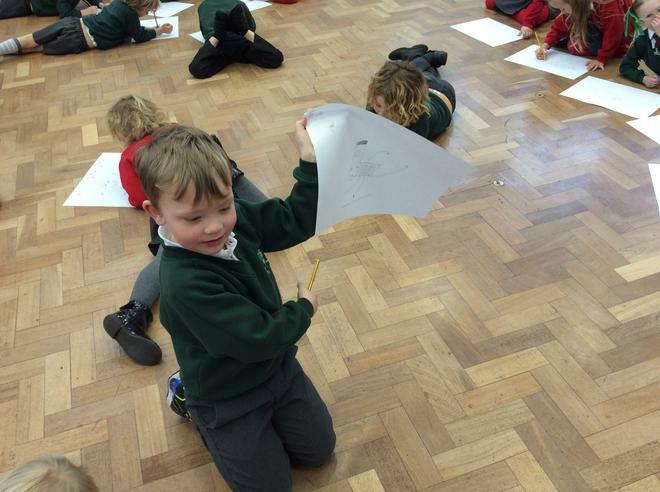 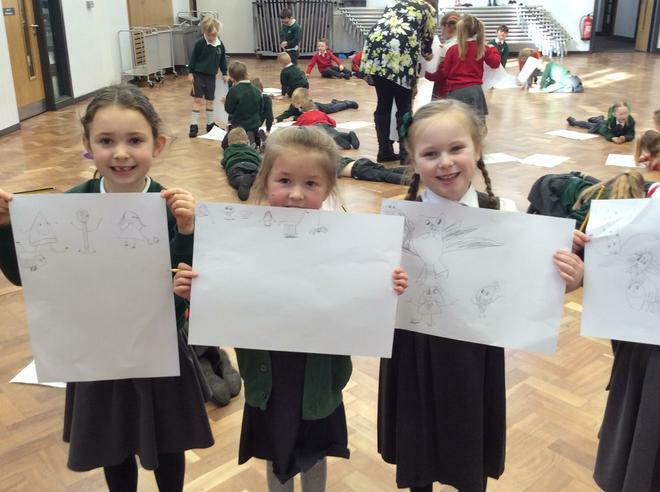 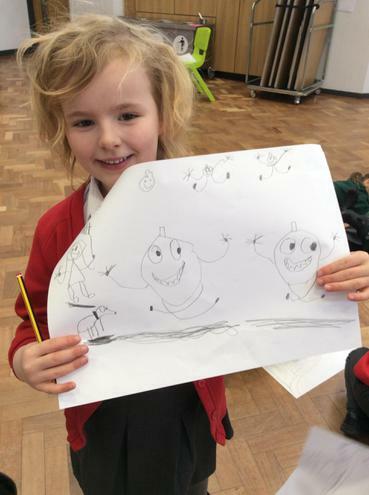 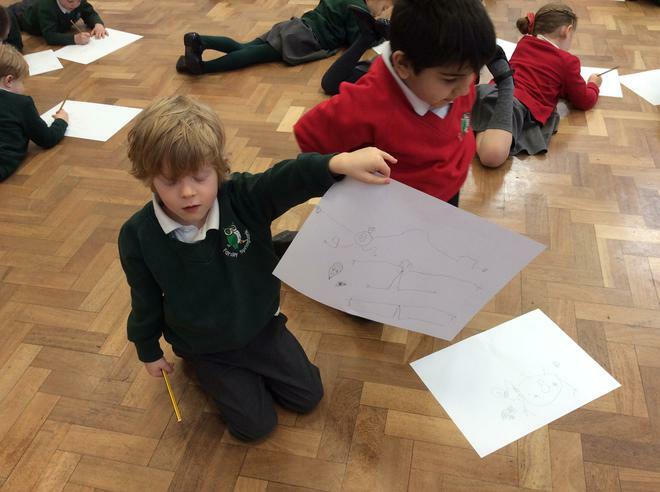 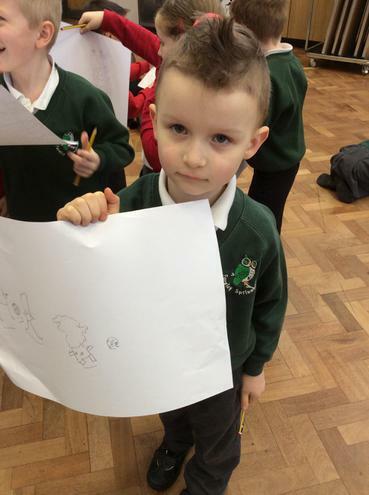 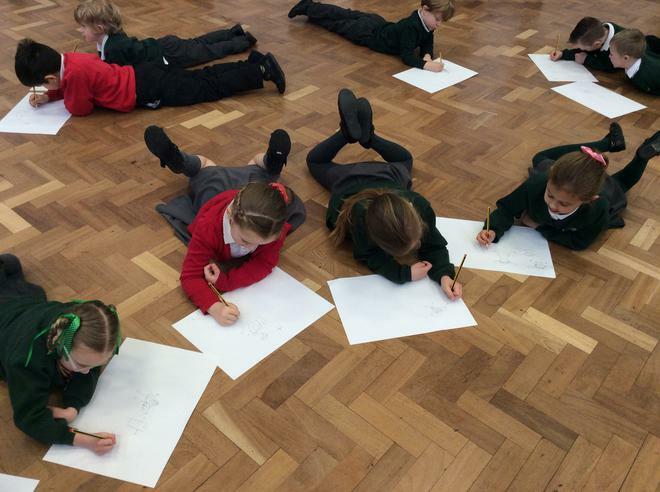 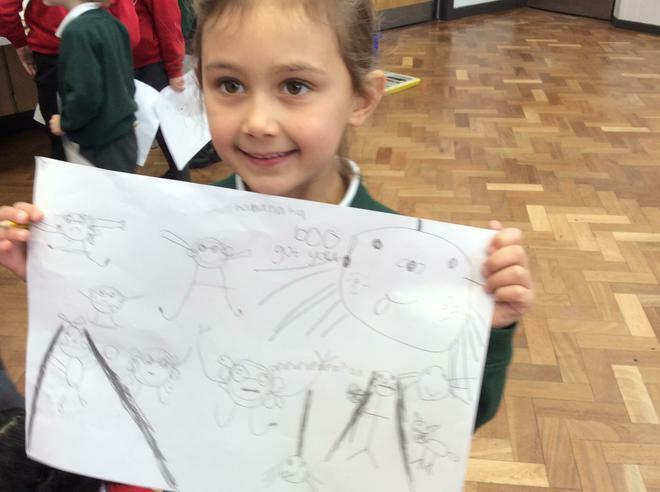 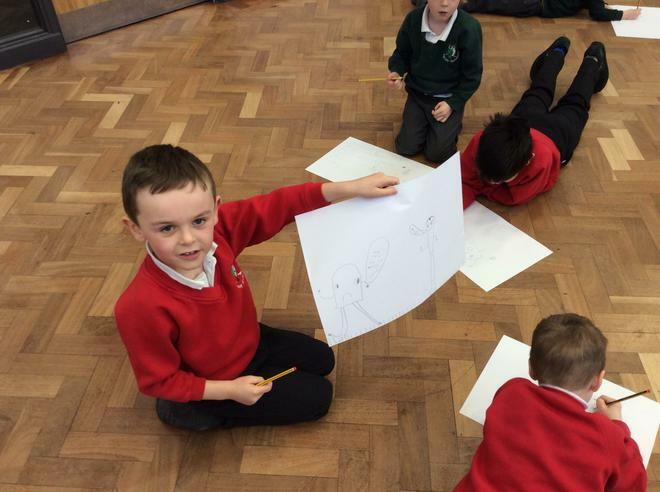 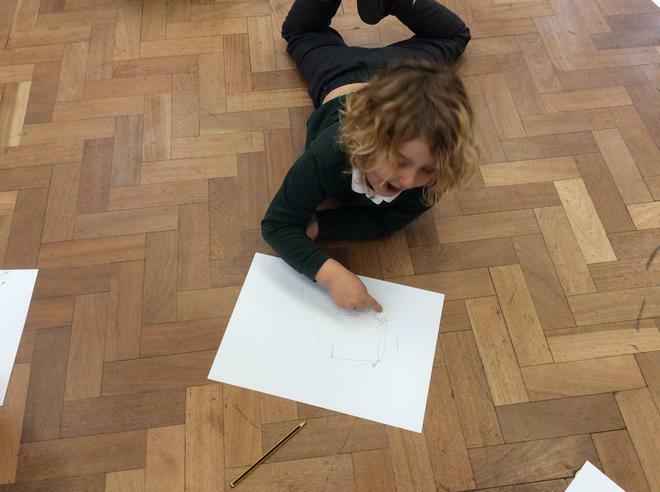 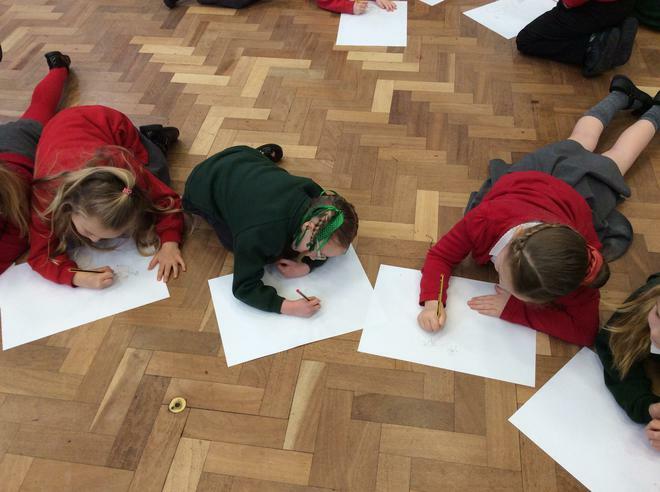 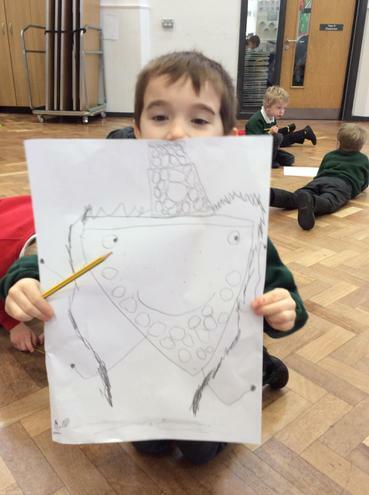 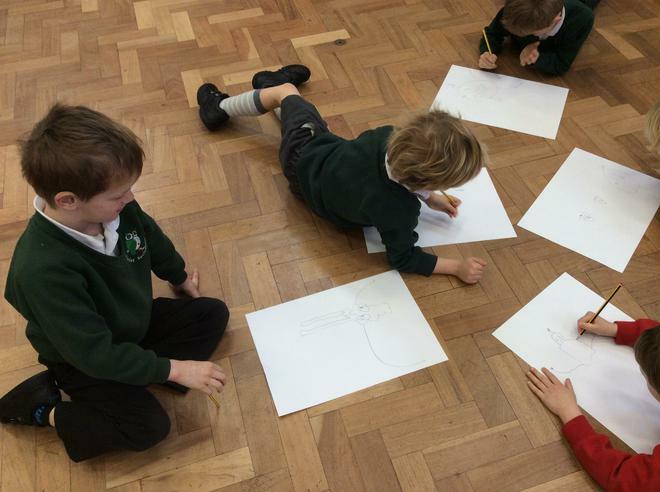 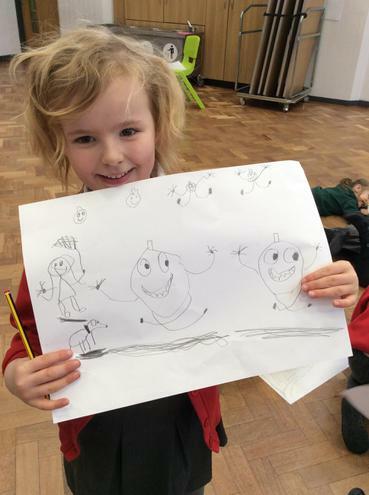 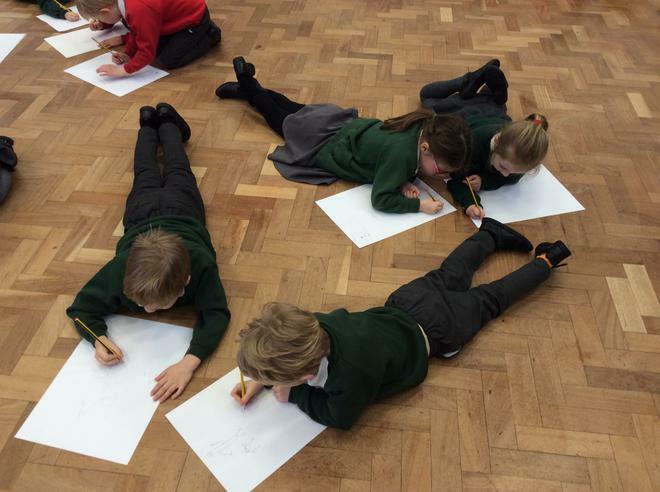 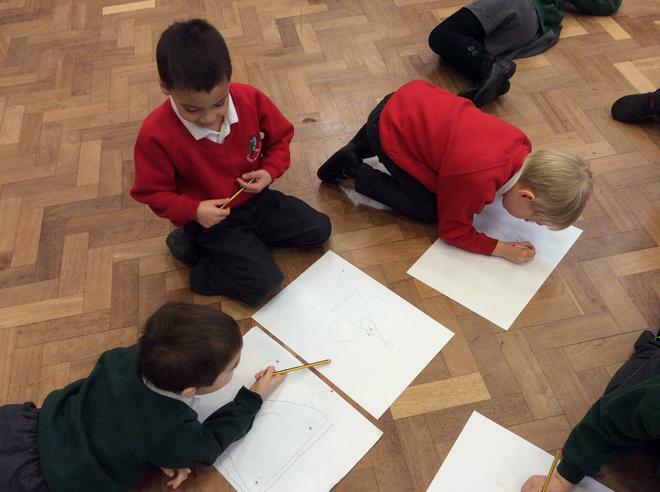 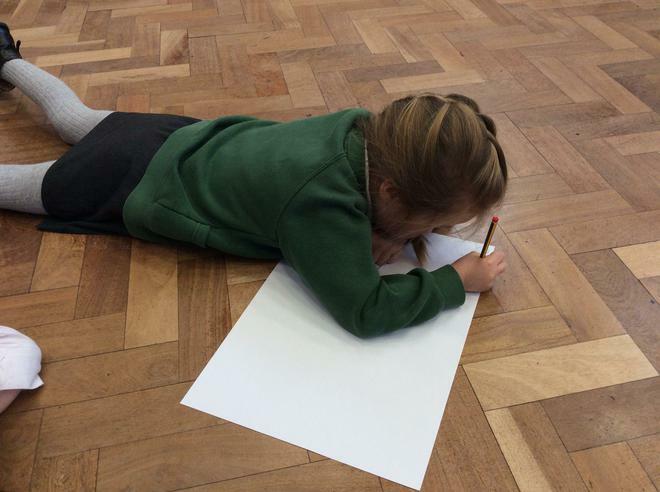 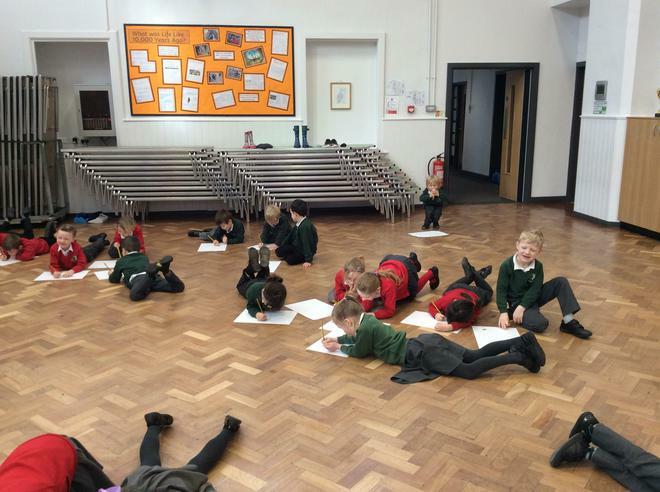 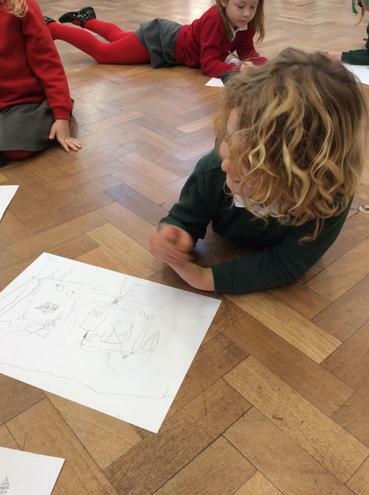 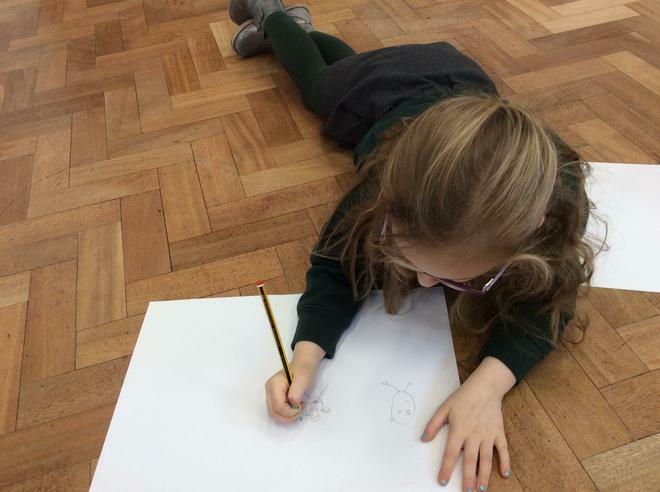 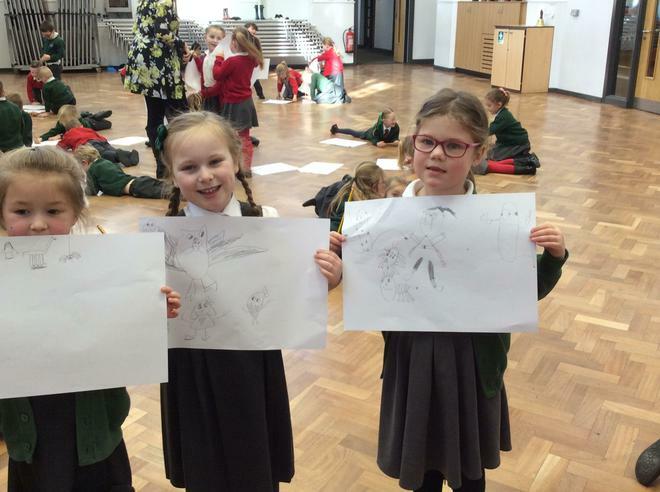 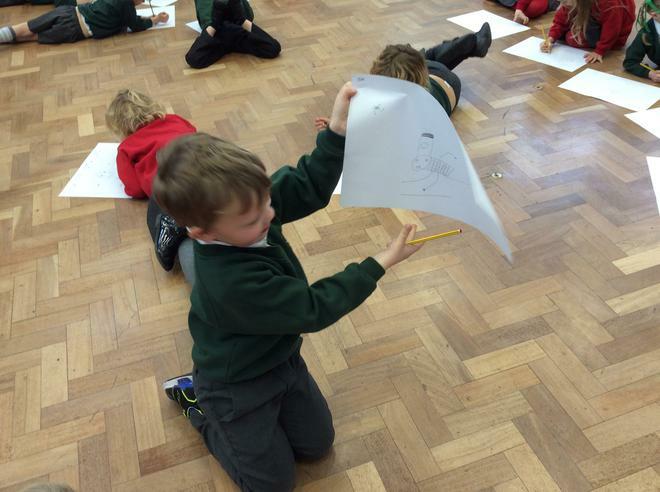 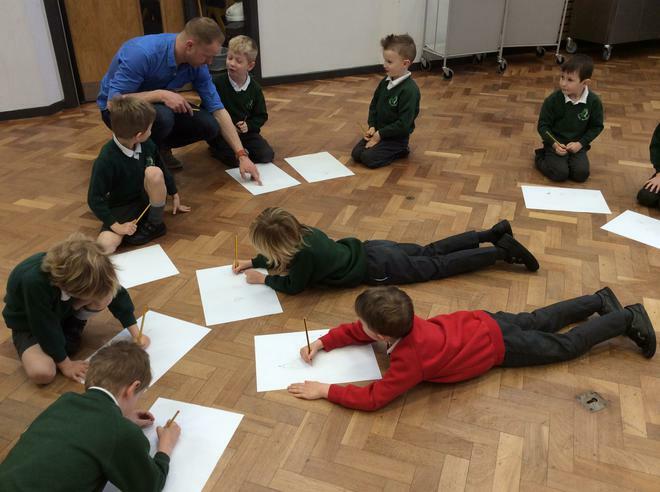 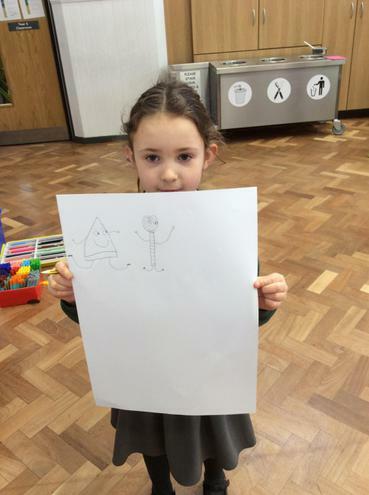 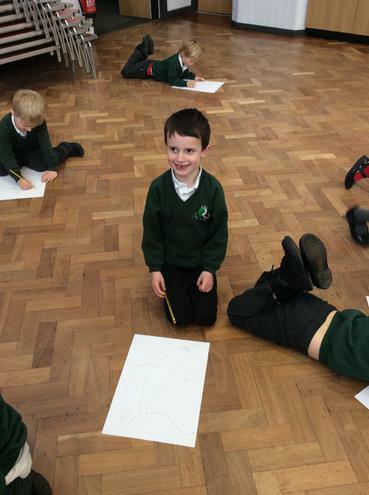 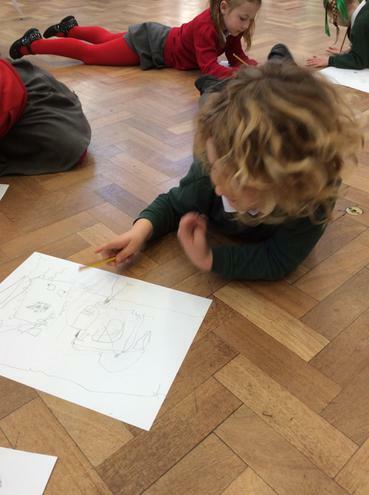 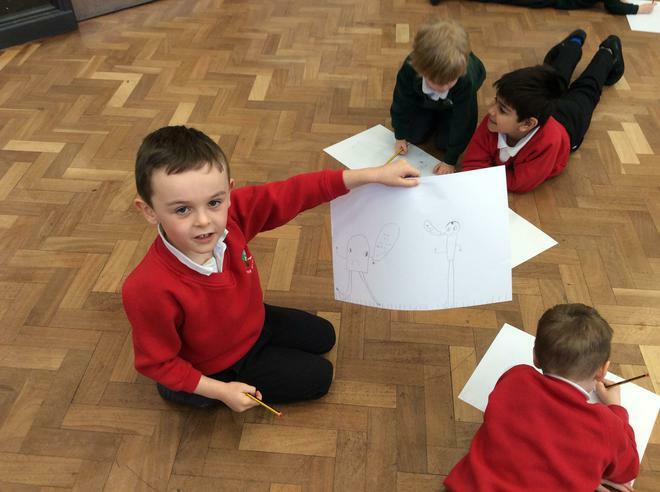 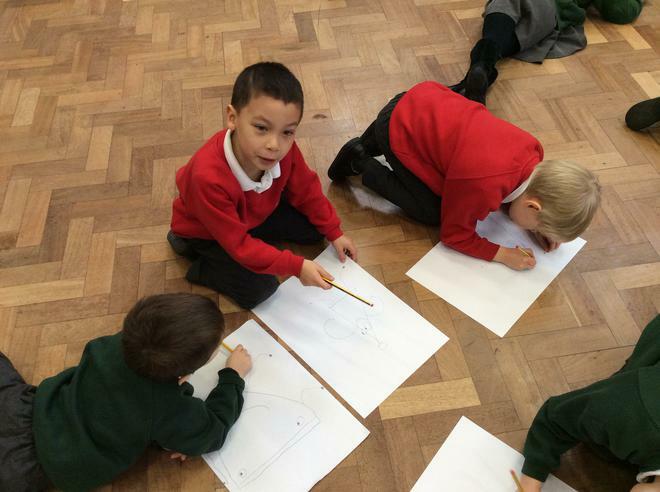 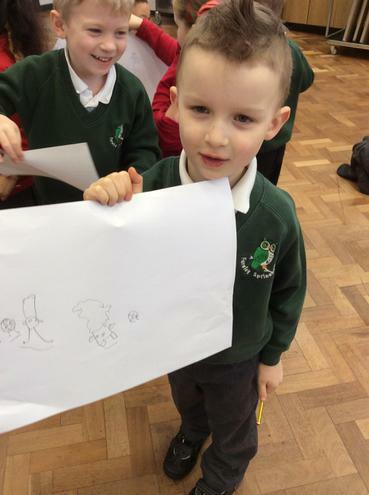 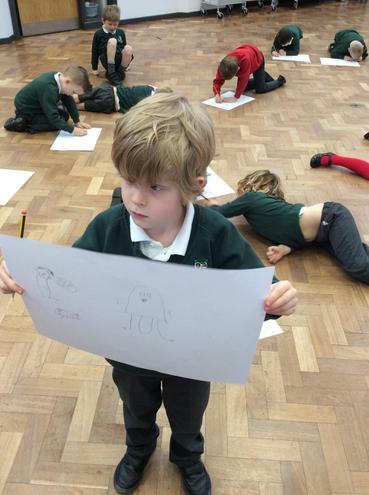 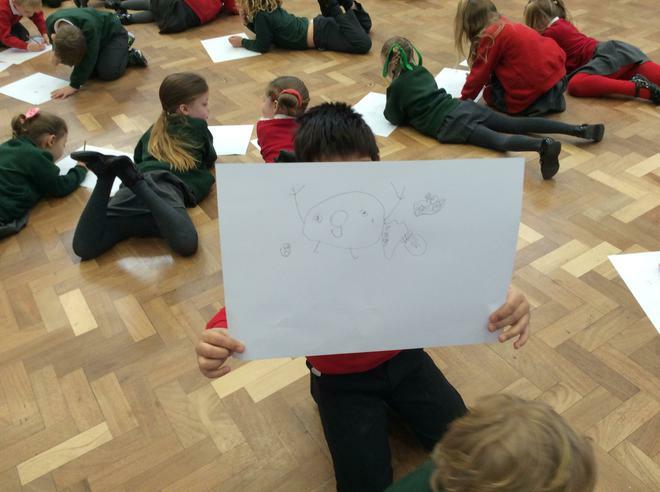 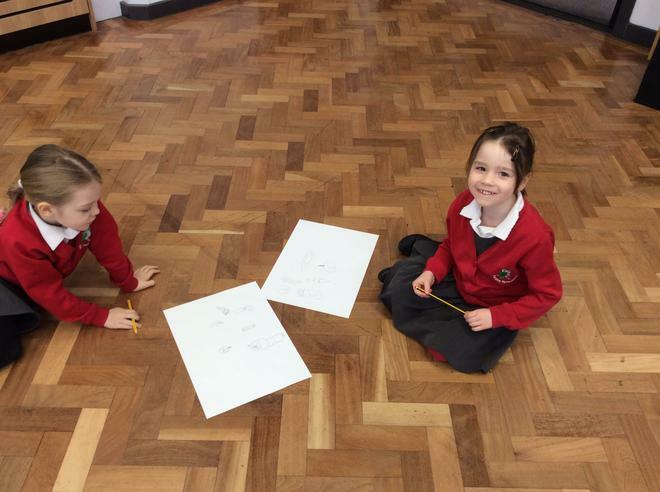 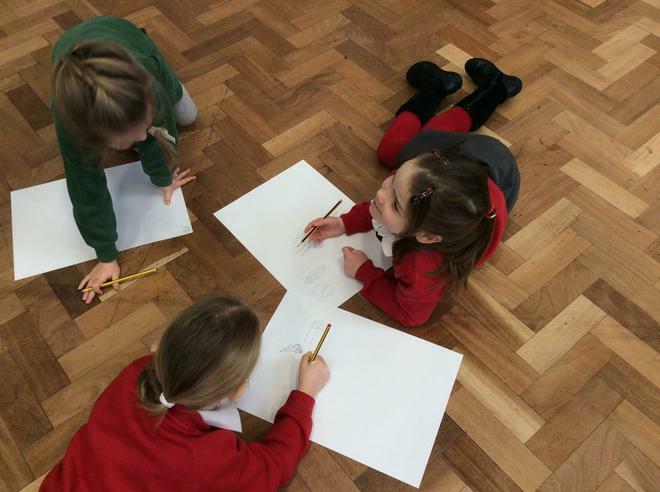 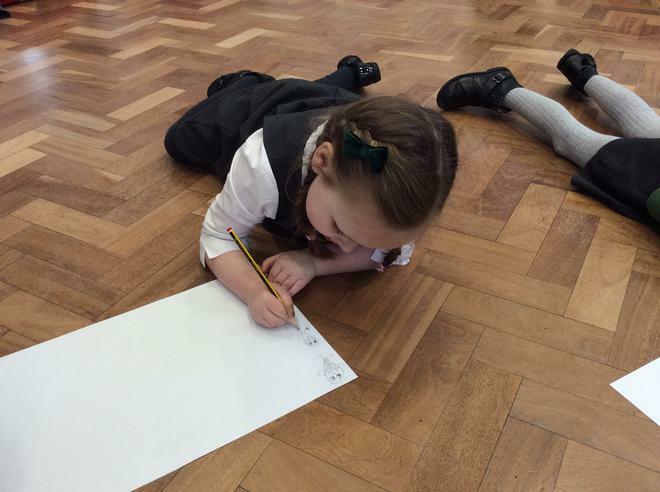 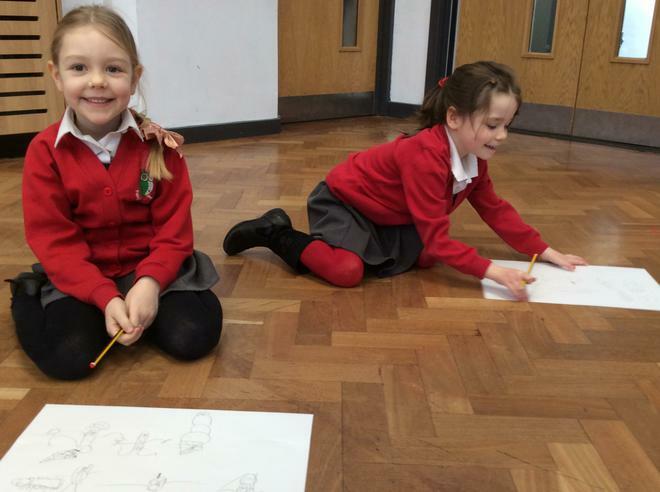 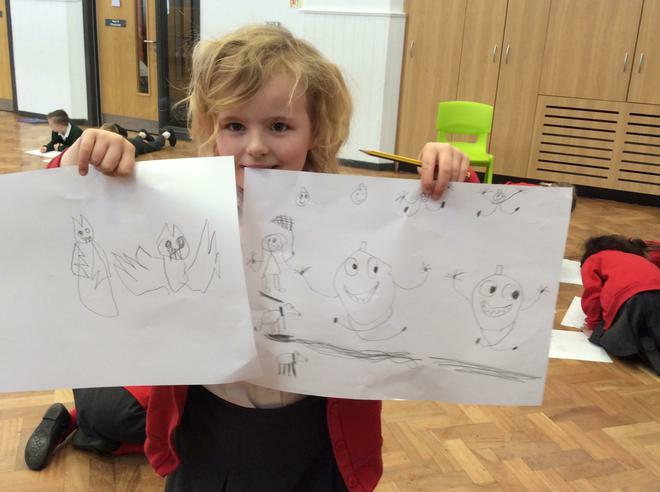 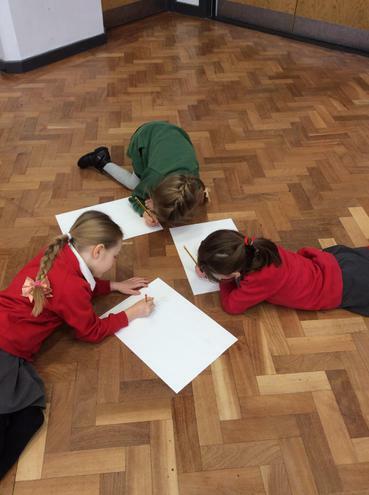 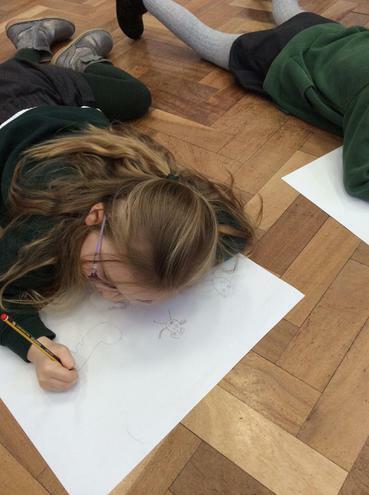 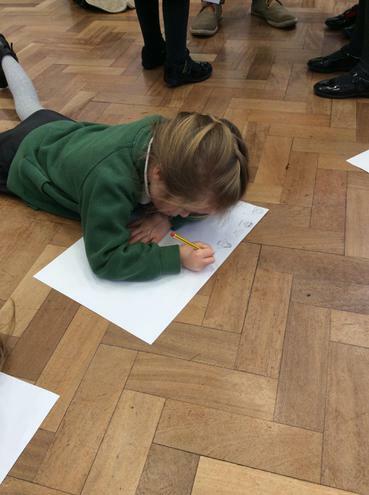 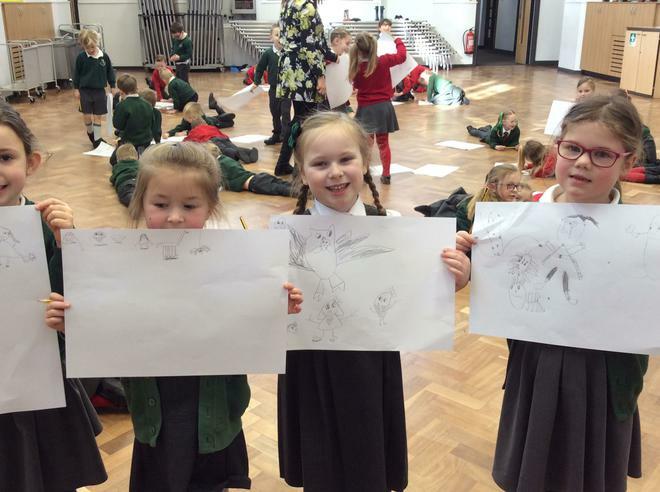 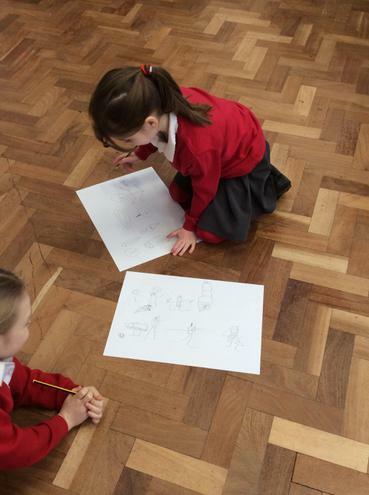 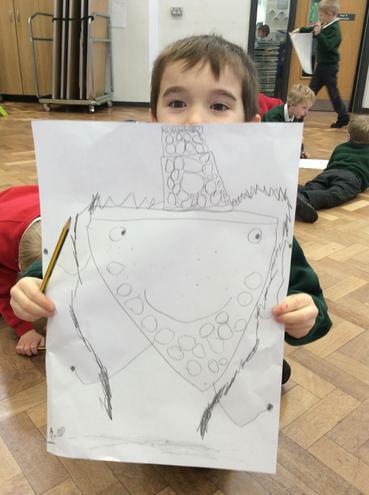 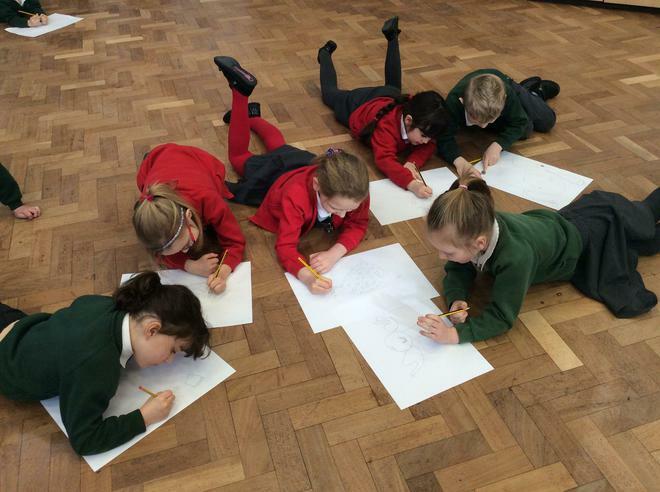 He then showed us how to create our own drawing and Year 1 had great fun creating their own characters and illustrations.